It's nice to know someone did here. 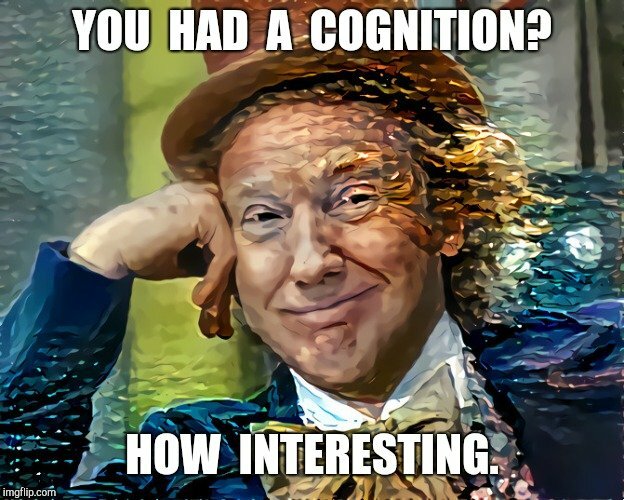 Cognition is a word I rarely hear these days. I actually am curious about this new member. Although he is unlikely to change my pro oil & gas views.